He graduated from the Royal Northern College of Music in 1984 where he studied Tuba and Piano. He spent several years playing with diverse musical groups and ensembles of all styles including classical, Jazz and pop. In this period he made several appearances with the Royal Liverpool Philharmonic Orchestra. In 1989 he embarked upon a new career in the recording studio where he worked as engineer and producer. In 1991 he emigrated to Seville in the south of Spain where he collaborated in the creation and production of hundreds of albums. This work was mostly with established and well known Spanish artists and groups. His work at this time involved the recording of flamenco, traditional Spanish folk music and pop. He escaped from the recording studio for a year in 1998 when he went on a world tour with ‘Los del Rio’ (the Macarena tour). His childhood was marked by the teachings of his mother who guided him in creative positive thinking, aura visualization, work with crystals and hands on healing etc etc. This has helped build his character as a person who is concerned with spiritual growth and the helping of others in the same. When he was 23 years old he went through a time of pilgrimage, in search of the transcendental, travelling through Europe including a stay in a Hindu ashram in the Swiss Alps where he lived as a monk for many months. 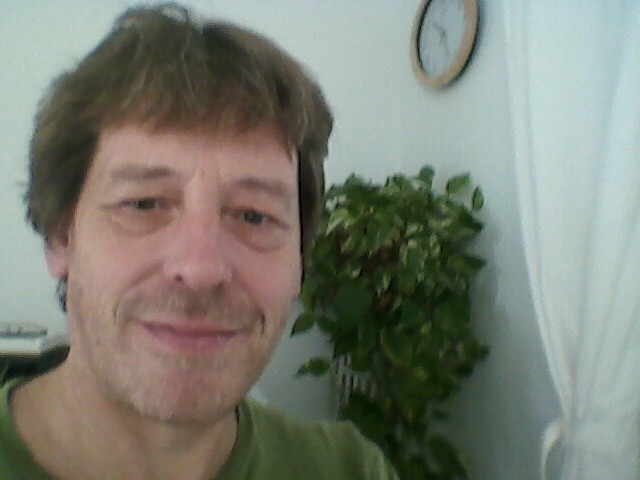 In 2009 he began his training in the Traditional Usui system of Reiki and is now a Reiki Master. It was in Spain that he was able to unite his interest in the spiritual and his knowledge of working with energy with his profesional work as a musician and producer. This made way for his musical compositions which were created from an elevated vibration or ‘channeled’ as he puts it. 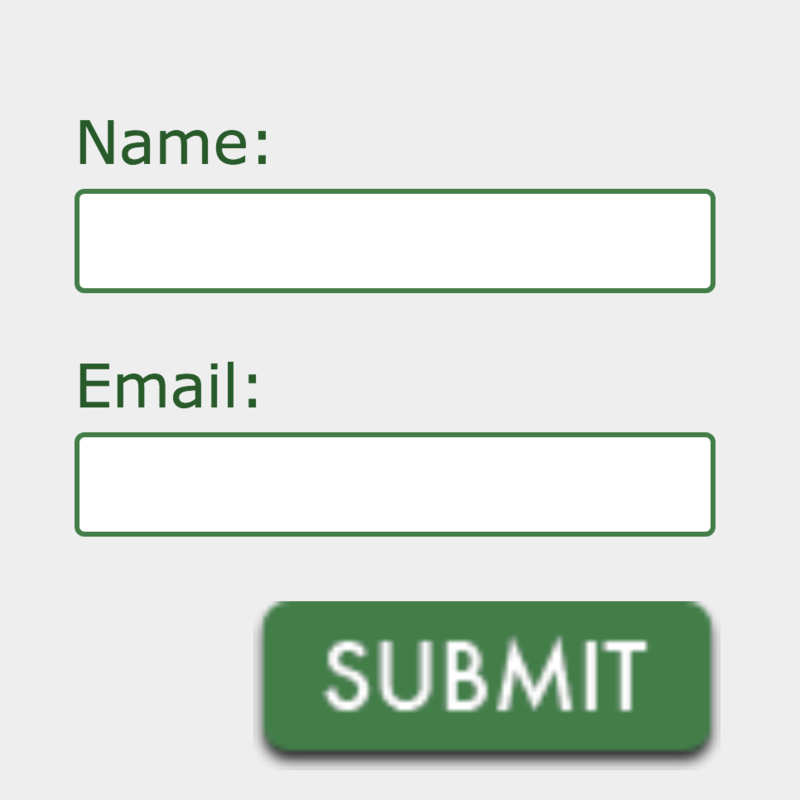 The works were created with idea of creating an elevated vibrational level in the listener. His albums were meant to be played in many circumstances including for meditation, Reiki sessions, Yoga, massage, any therapy that requires a peaceful or relaxing environment or indeed just for relaxing or going to sleep with. 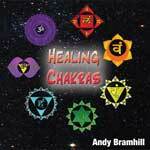 The album Healing Chakras was created for a workshop that his Reiki Master, isabel Esmeralda created. The workshop is a two day course that works principally with the chakras, The album helps to activate and stimulate energetically ones chakras. Each track on the album has been composed in a key which corresponds to the color of the chakra and has the same vibrational basis as the chakra concerned. 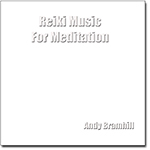 At the moment Andy is working on the creation of new albums and has several projects and workshops planned involving music, meditation and Reiki. 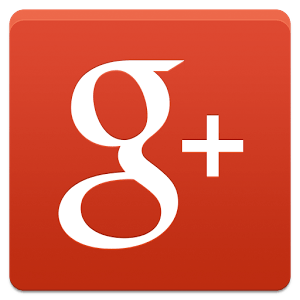 Check out Andy Bramhill‘s Google Plus page here. 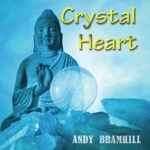 Andy Bramhill on Facebook here.